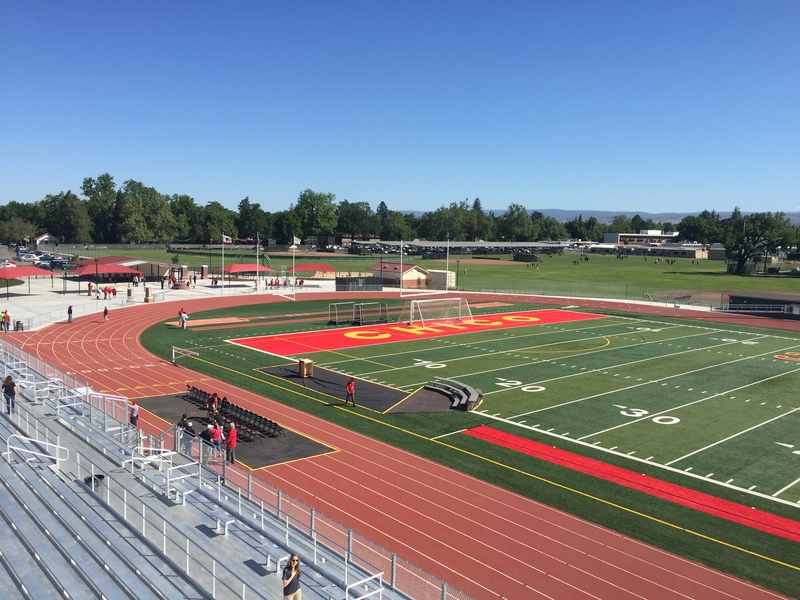 The recent ribbon cutting at Chico High School’s new stadium was a long time in the making. 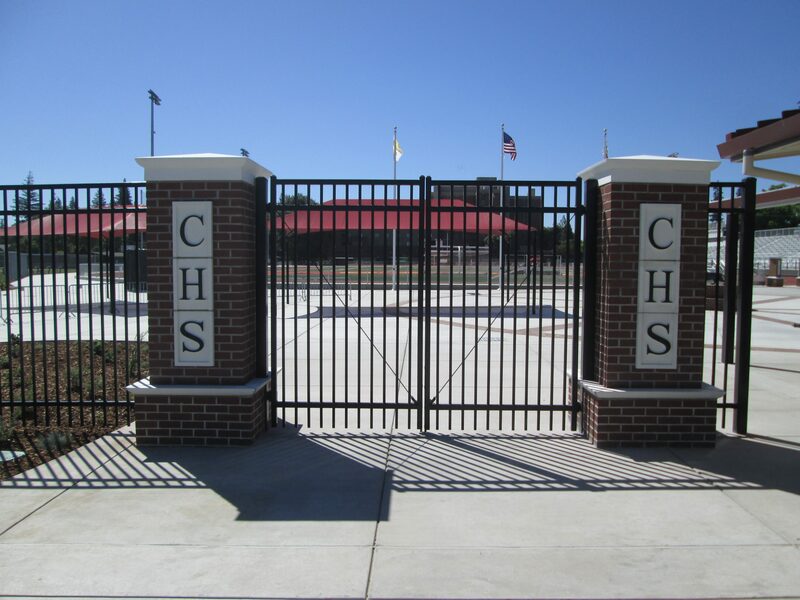 The school has not played a home football game since 1942! 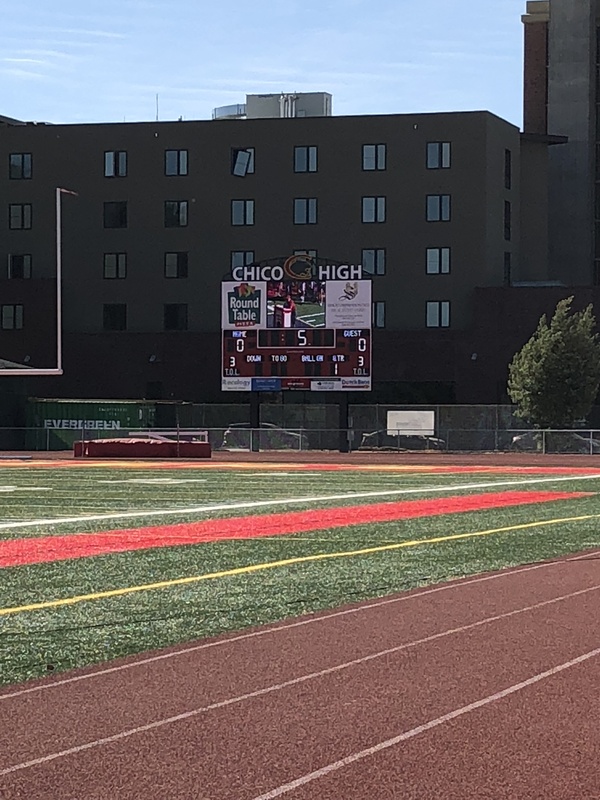 The team has had to travel across town to a rival school’s stadium to play their “home” games, which ended up making them feel like visitors no matter where they played. 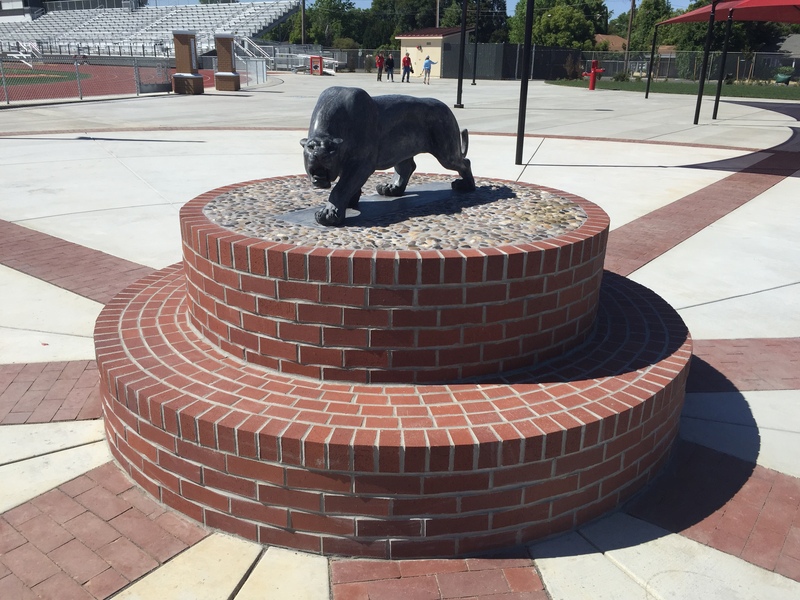 Their Panther pride can now be fully embraced with a true home game site and the completion of new school sports facilities that have transformed the landscape over the last two years. 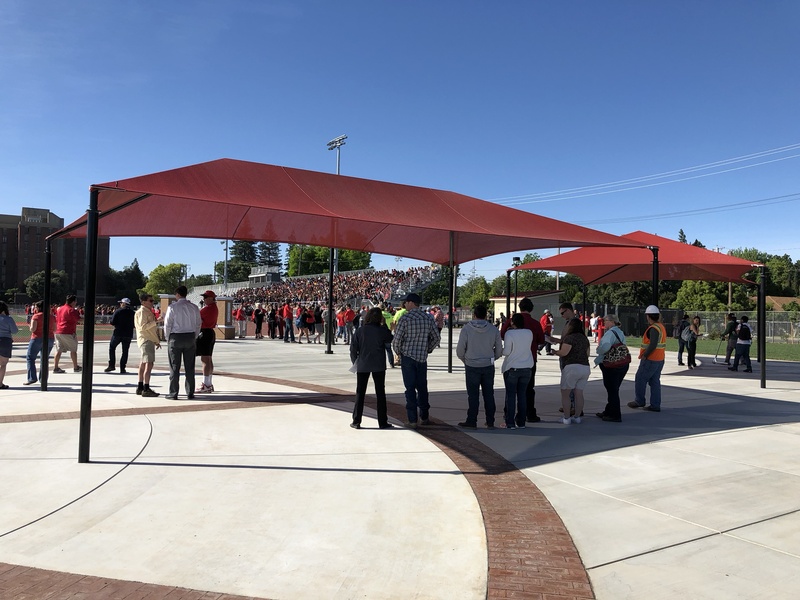 With a new panther statue unveiled on Friday, May 11th and a huge celebration – the Chico High community reveled in new lighting, a new scoreboard, the addition of home and visitor bleachers, a new stadium entry with ticket booth as well as a restroom and concessions building. 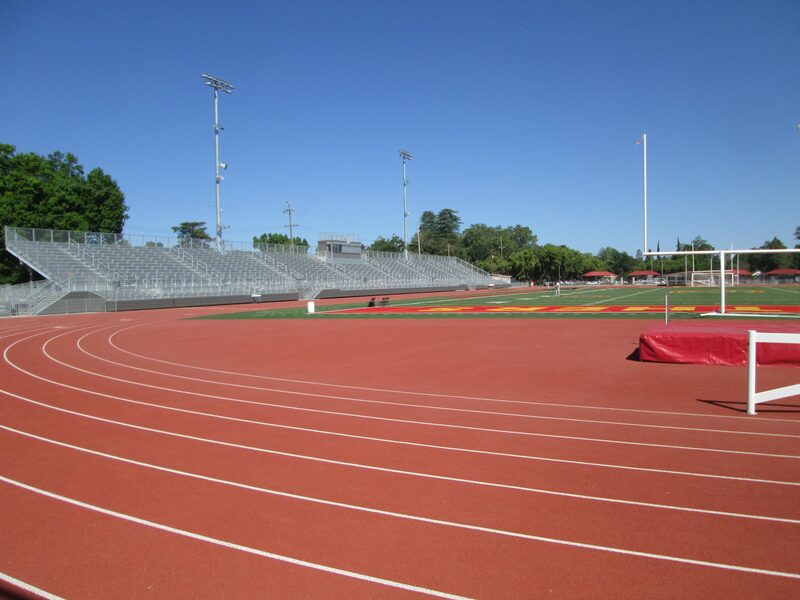 The track and field upgrades were completed last year and the lights and scoreboard were done in November. 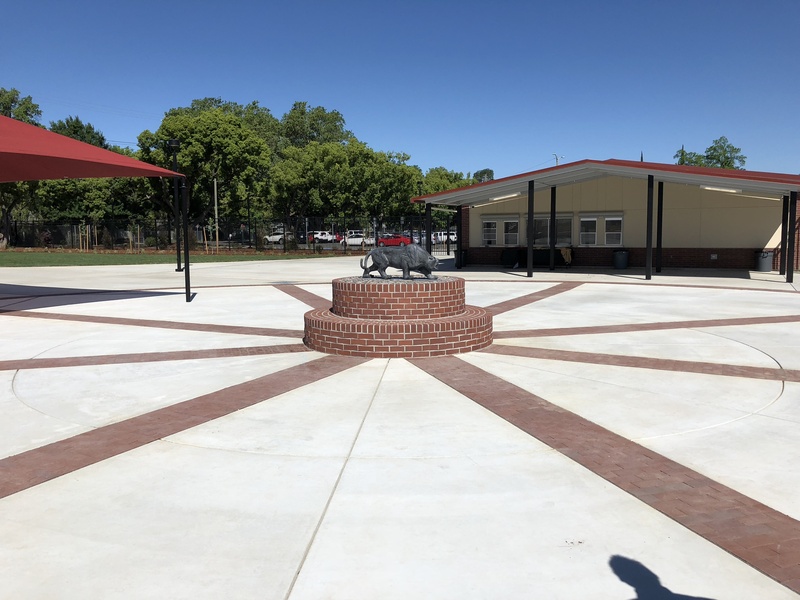 Along with major electrical upgrades, there was also the installation of three new flagpoles, an accessibility path and columns flanking the esplanade. 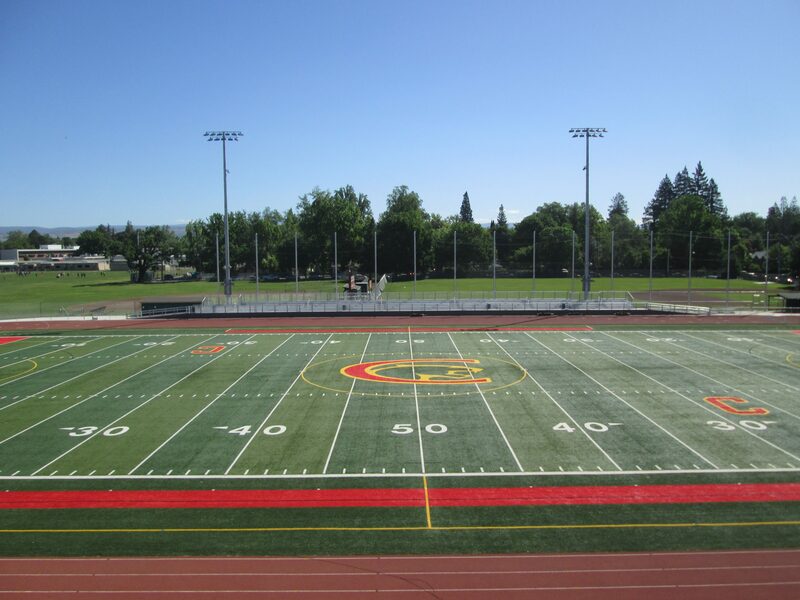 Next month, in June – the stadium will host a major event as Chico High graduates hundreds of its current senior student body. 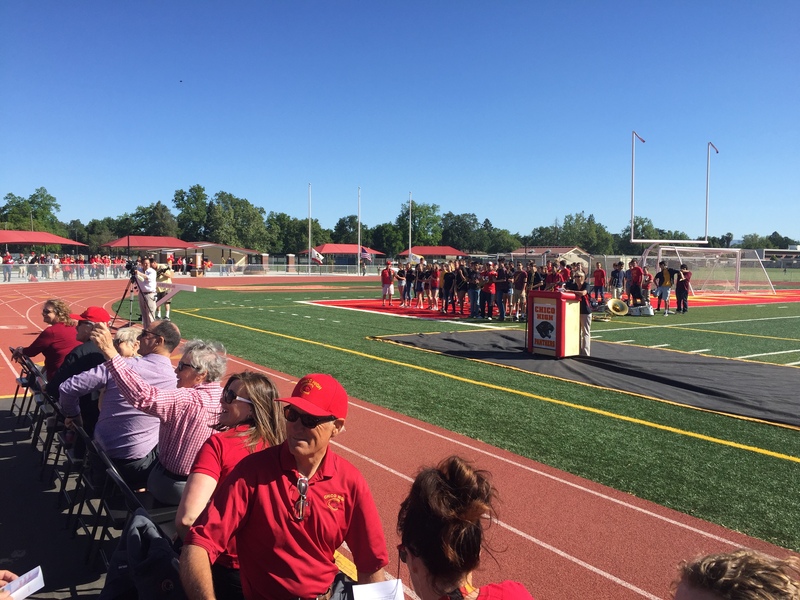 It will be the first time that graduation has been held on the campus in the last 30 years.